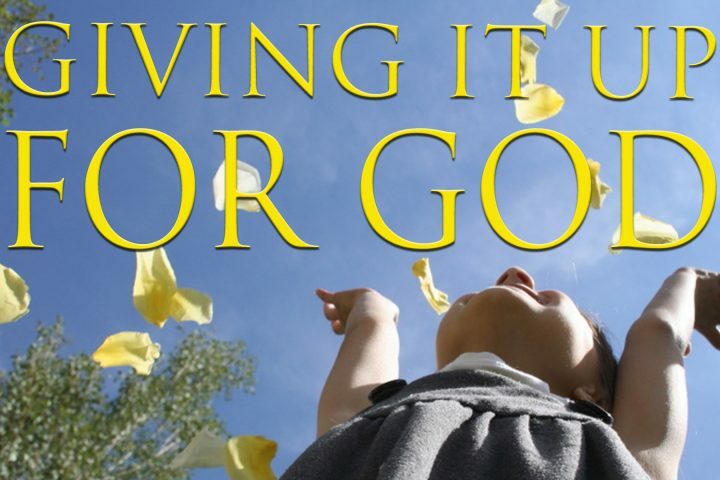 Giving It Up For God from FUMC Allen on Vimeo. Romans 7:14-25 The fear and the desire to control all the things can paralyze us; we end up holding our lives by the throat. It’s a daily practice to loosen the stranglehold–to trust God to be God–so that we have the freedom to be citizens of God’s kingdom in this fallen world.